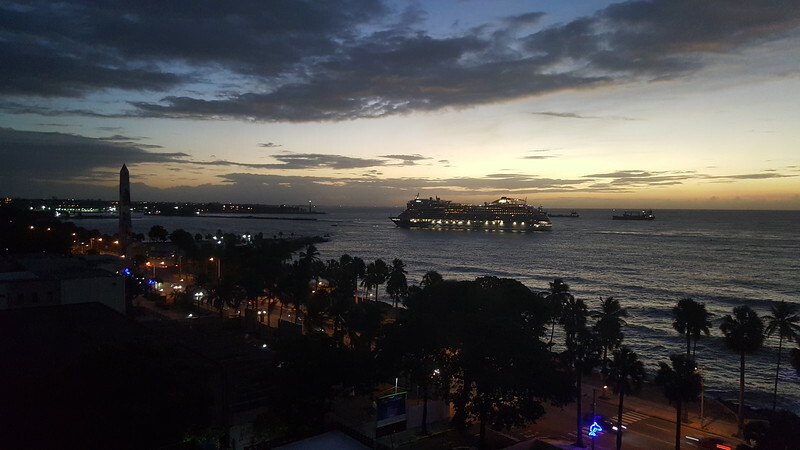 Santo Domingo is the largest metropolitan area in the Caribbean by population. 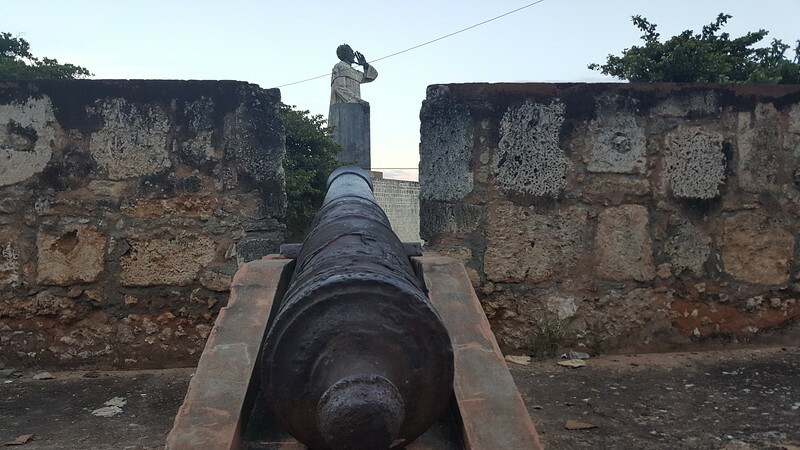 Founded in 1496 by Bartholomew Columbus, the younger brother of Christopher Columbus, Santo Domingo is the oldest continuously inhabited European settlement in the Americas. Dominican Republic dictator Rafael Trujillo renamed Santo Domingo after himself in 1936. 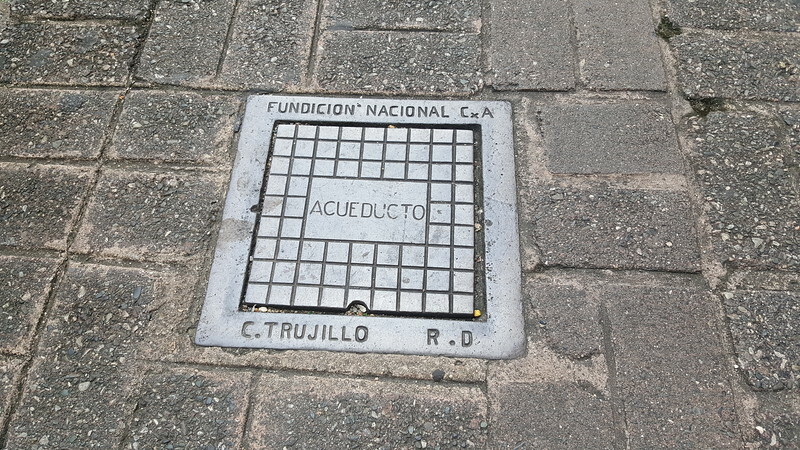 After his assassination in 1961, Ciudad Trujillo was renamed Santo Domingo. 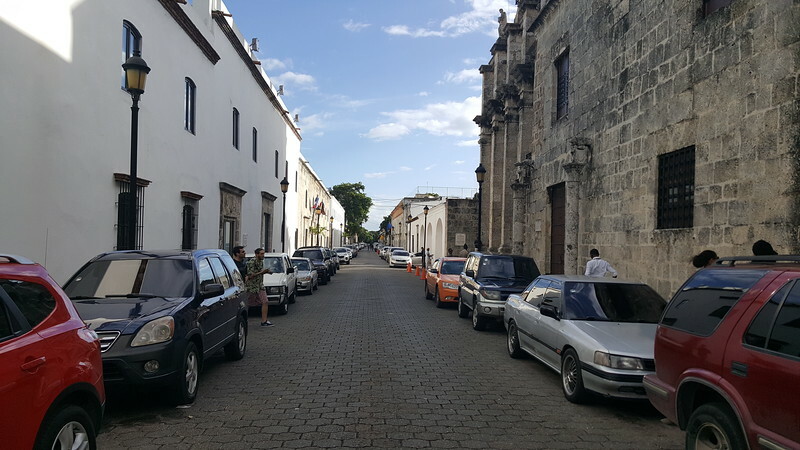 Santo Domingo’s Colonial Zone was declared a World Heritage Site by the United Nations Educational, Scientific and Cultural Organization (UNESCO) in 1990. 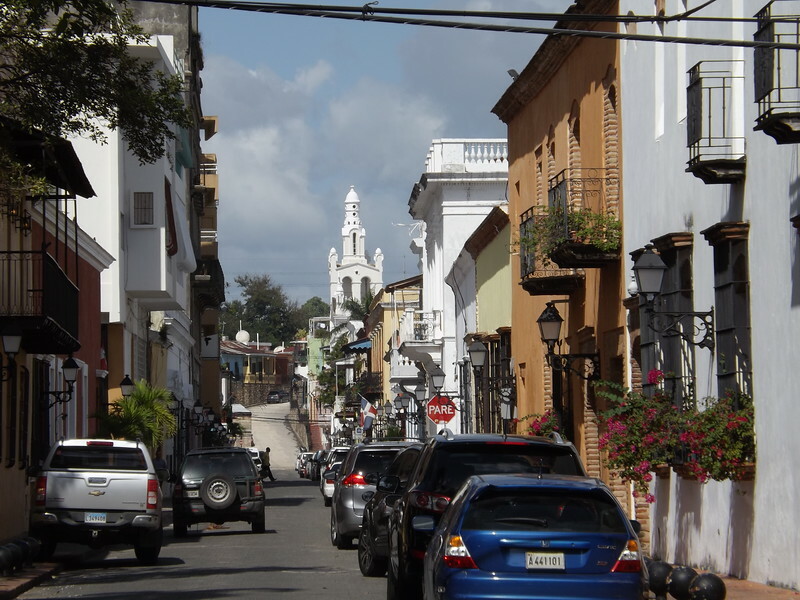 The Colonial Zone’s grid patterned town plan became the model for other colonial towns in the Americas. 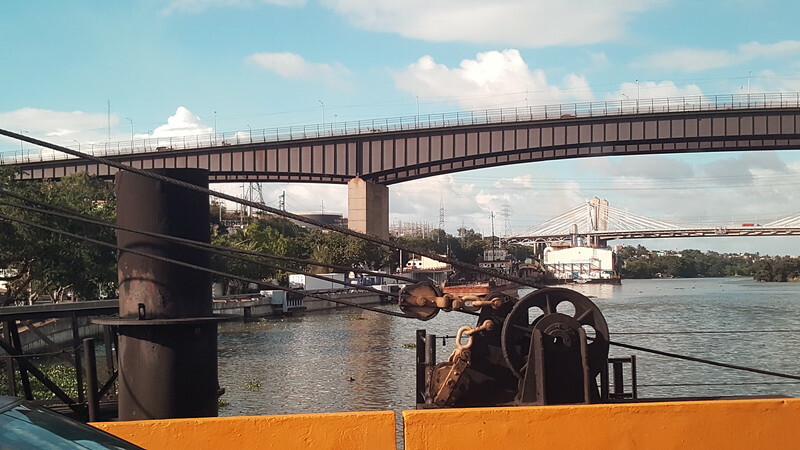 The Río Ozama is home to the busiest port in the Dominican Republic. 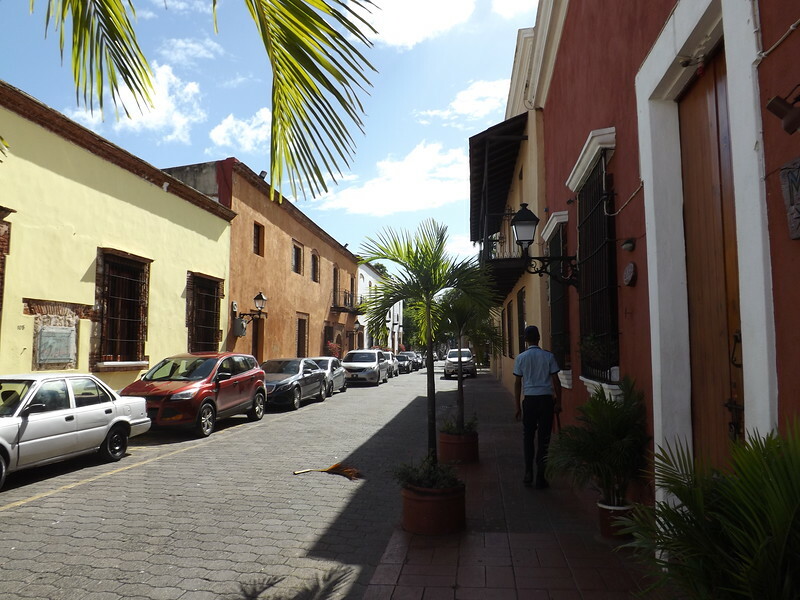 Dating back to 1502, Calle Las Damas is the New World’s oldest paved street. 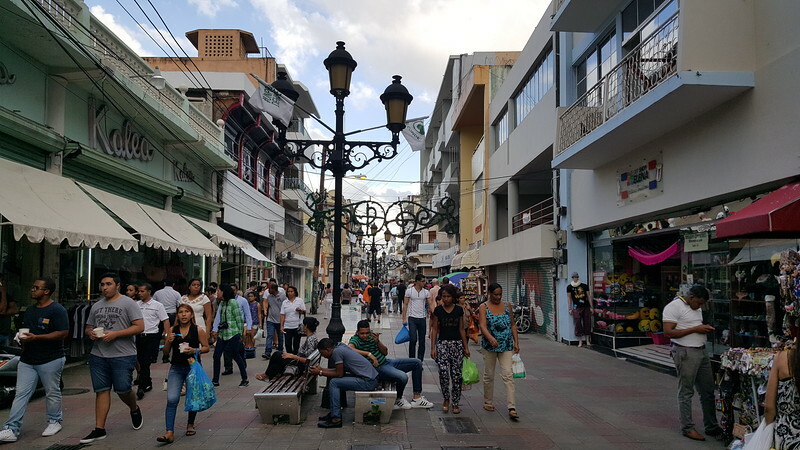 Calle del Conde is a pedestrian-only street that serves as the epicenter of Santo Domingo’s tourism industry.